Cacti are native to the desert, known for its humid and dry temperatures. A cactus will hold up great in offices, needing only the slightest care. 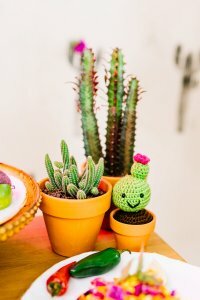 Water your cactus only when completely dry and try to keep in a sunlight when possible. Jade plants stay quite small in size-perfect for an office. They also need very little maintenance and are known for their health benefits. They occasionally can produce small white or pink flowers during the spring. Peace lilies do great in little to no direct sunlight environments. They have beautiful white lily blossoms and require no more than weekly or bi-weekly waterings. If your office has a window with direct sunlight coming through, this is the plant for you! Aloe plants do best in sunlight but require very little else of their owners; watering only when completely dry. Aloe is used in multiple health related treatments. There is no better way to get it then from right off the plant. For all of you who may not be gifted with that green thumb in life, this is where you need to read closely…this plant was made for you! 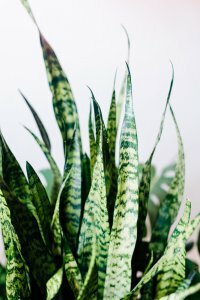 The snake plant can be left un-watered for even months, although not recommended. They flourish the most with some sunlight but don’t worry, they don’t need a whole lot more than that. Just let their soil dry out between watering. 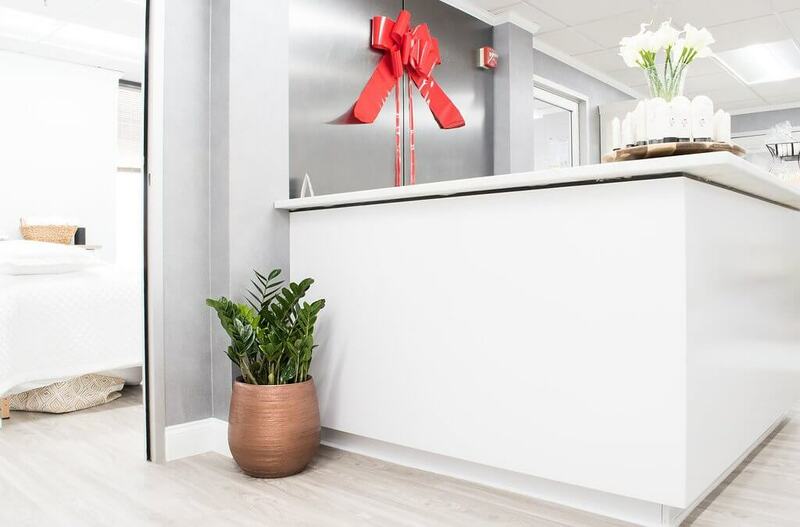 Some can stay small- perfect for an office scene and best of all, their stiff snake like leaves are a perfect statement piece.